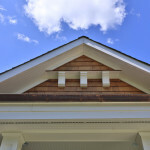 New Flashing - Northern Virginia Area Virginia Roofing & Siding Comp. At Northern Virginia Roofing & Siding Company we offer flashing for your home to keep your property from getting any water damage. 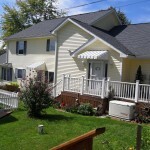 We also offer many other home improvement projects such as roofing as siding. We service Northern Virginia, Maryland, Delaware and the DC Metro area. Flashing is a strip of water proof material that is installed on your roofing areas and around doors and windows all around the house. Whether you are re-building a certain part of your house or adding a new area to your back yard then you will likely need some new flashing. We recommend the highest quality brands and work for your house and ensure that you are left with a great product every single time. 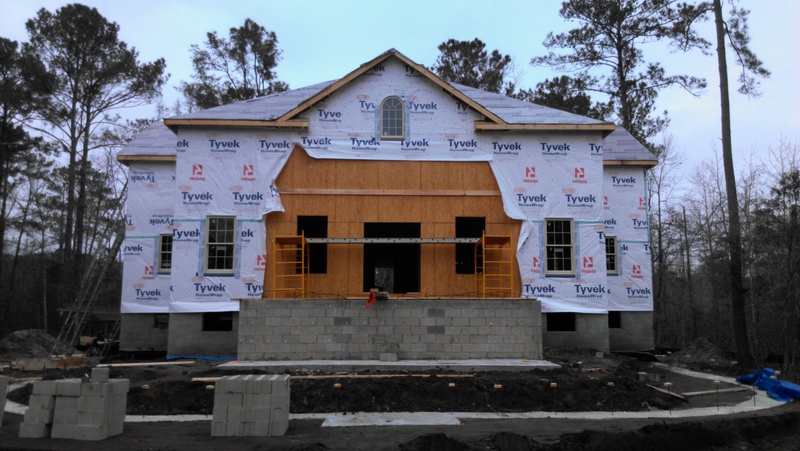 High quality flashing products are important because it needs to be able to weather the storm and protect your structures against water damage. The flashing will move the water out from the drain to the exterior. 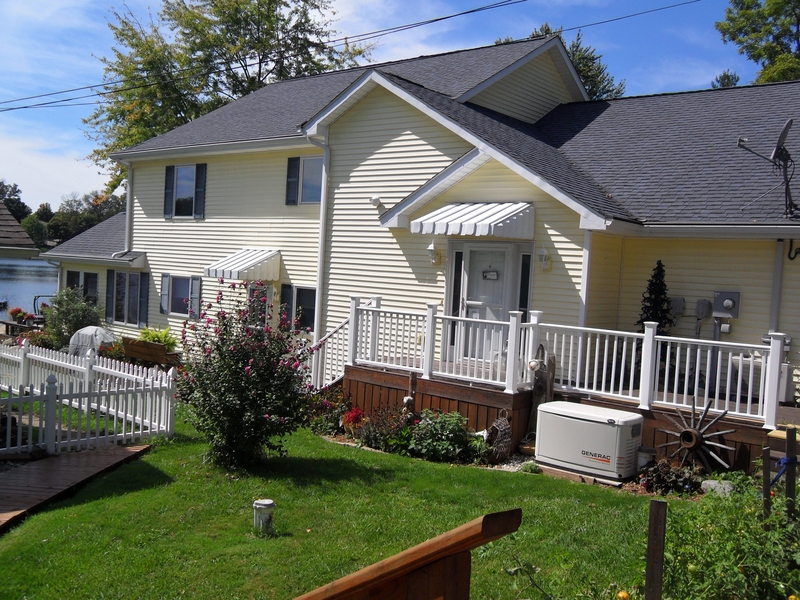 Your home is not just one level or one smooth surface; it has doors, windows, chimneys, trimming, dormers, etc. Flashing needs to be designed to keep melting snow and rain to drain away from your home and deck or patios. 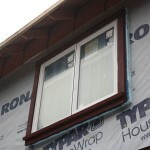 Flashing can be custom to your home to keep the your home value and investment safe. 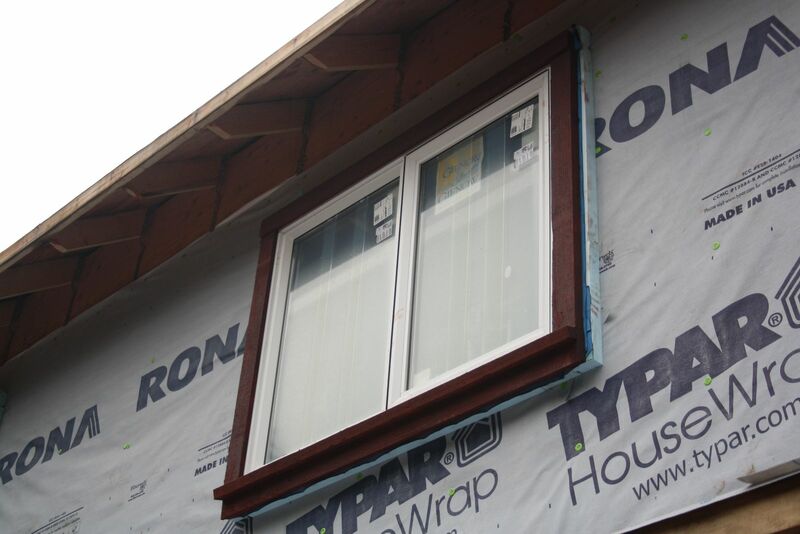 To ensure that water is being best guided away from your home materials your flashing must be at the right level, tall enough to guarantee you are fully protecting areas that are vulnerable. 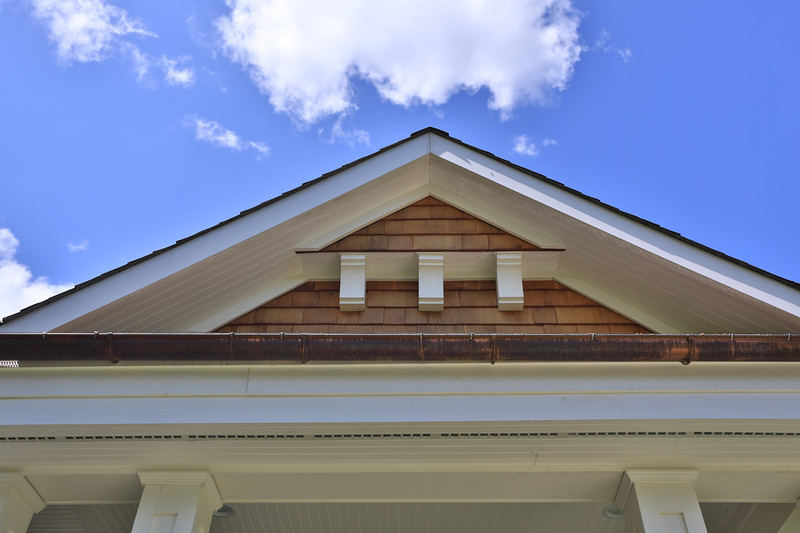 One of the biggest areas of concern is areas where roofing or other trimming meet at an intersection and water may leak through because your current flashing may not be flesh with edges. Flashing needs to also be fully sealed. Our experienced contractors are detailed oriented to give you the best quality work. Over time you will absolutely benefit from having a proper drainage system with flashing. You will save money and the structure of your home from things like mold growth. Our work is also guaranteed to make sure that you are a happy customer when we are finished with the entire project. Do let us know if you have any questions prior to starting about the quality of the materials that we are using. 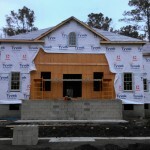 Plywood is put behind the house wrap, then siding is put on top of this. The purpose is to protect from dampness and keep the quality of the house materials very high. Also make sure to ask your provider where their new flashing was imported from or manufactured. Even if you go with a high-end contractor, the materials they may use in certain fields may not be of the best quality.